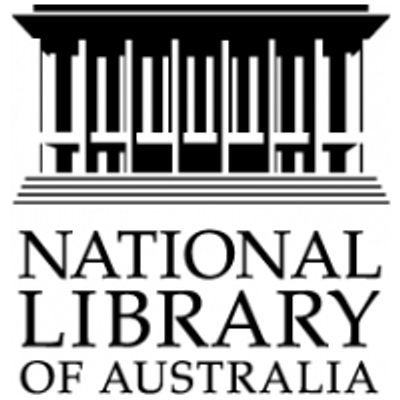 The federal government has appointed Brett Mason as the new chair of the council of the National Library of Australia (NLA). Mason—a diplomat and academic, as well as a former member of Parliament—has been appointed for a three-year term, commencing on 9 August 2018. He replaces outgoing council chair Ryan Stokes, who served in the role for six years. Mason is currently the Australian ambassador to the Netherlands, a permanent representative to the Organisation for the Prohibition of Chemical Weapons and diplomatic representative to the International Court of Justice. Between 1999 and 2015, Mason was senator for Queensland and he will soon take up a position as an adjunct professor in the faculty of law at the Queensland University of Technology. For more information about the NLA, visit the website.